Color accuracy that you can trust. 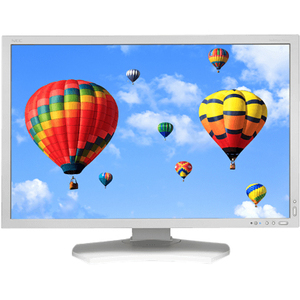 The 30" MultiSync PA302W (white) is the new benchmark desktop display for color accurate applications. 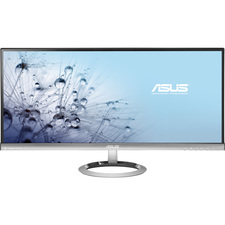 The innovative GB-R LED backlight provides 99.3% coverage of the Adobe RGB color space while consuming up to 44% less power than comparable CCFL backlights. 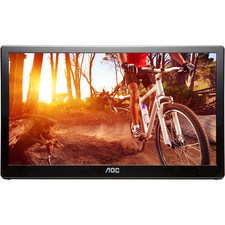 Utilizing a high performance AH-IPS LCD panel and backed by a 4 year warranty with Advanced Exchange, the MultiSync PA302W will reliably deliver high quality, accurate images simply and beautifully.